Currently viewing the category: "Weddings"
It was an awesome day on Tuesday, even though it was hot, several excellent vendors came together in a 24hour period and put together an amazing wedding photo shoot. So much talent and the pictures look great! Check it out! 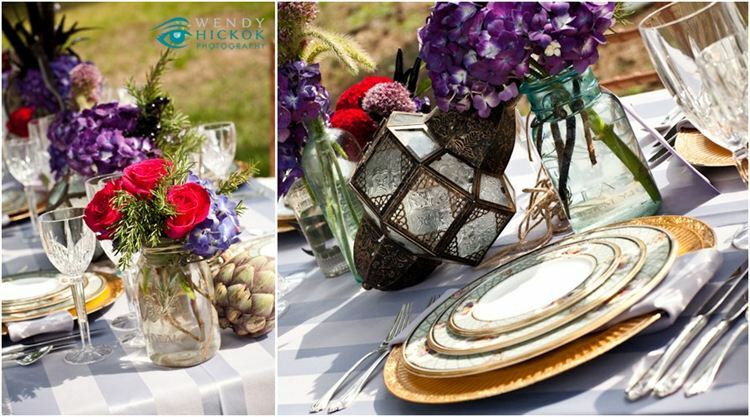 You can see more on Wendy Hickok’s blog. I love meeting new brides, hearing the story of how they met their fiances and how their fiances proposed. I met with two fabulous brides this week, Bethany & Jaime, and I am so excited to work with both of these wonderful ladies on their upcoming weddings.